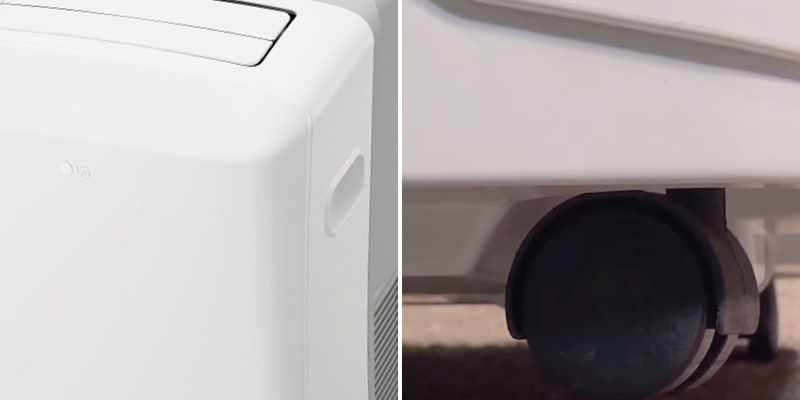 Whynter portable air conditioner features a dual-hose venting system, which makes it much more efficient than single-hose air conditioners. High-brightness display might be a bit inconvenient in darkness. 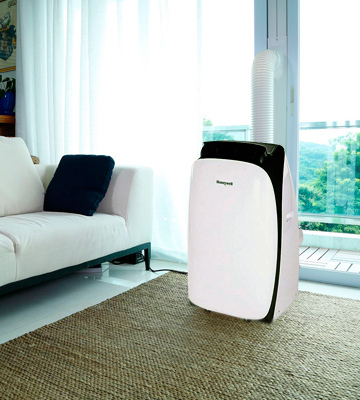 This portable air conditioner effectively cools large areas. Thus, it's a perfect solution for owners of large apartments who will appreciate its nice modern design and excellent performance. Highly convenient display with accurate feather-touch controls. The unit cools air by 3-4° within 10 minutes, which is quite fast for this type of air conditioners. The exhaust hose of the unit mustn't be bent while in use. This air conditioning unit offers an excellent combination of energy-efficiency and high performance. It is perfect for small and medium-sized spaces. Owing to sleek modern design, this completely white conditioner will blend beautifully into any room decor. It has 2 fan speeds only. 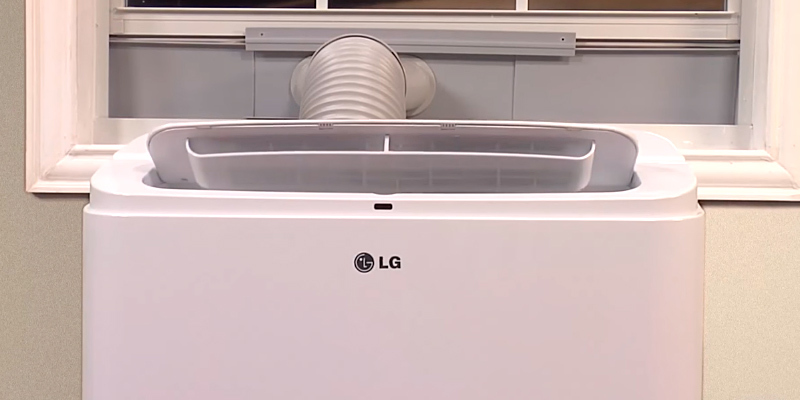 If you need a portable air conditioning unit for a small room, LG offers you a perfect climate-control solution! The LP0817WSR is a powerful reasonably-priced model. 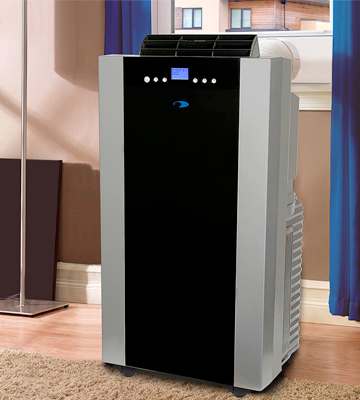 This AC unit can double as a heater during cold winter months to keep rooms up to 375 sq. ft. pleasantly warm. The Black & Decker BPACT14HWT is a versatile performer that can serve for cooling, heating, and dehumidifying spaces up to 350 sq. ft. Excellent for people who want to get everything at once. Fitted with a dual motor technology, it produces just a bit of a whirring noise (from 49 to 52 decibels) at the highest setting. The remote is not back-lit. 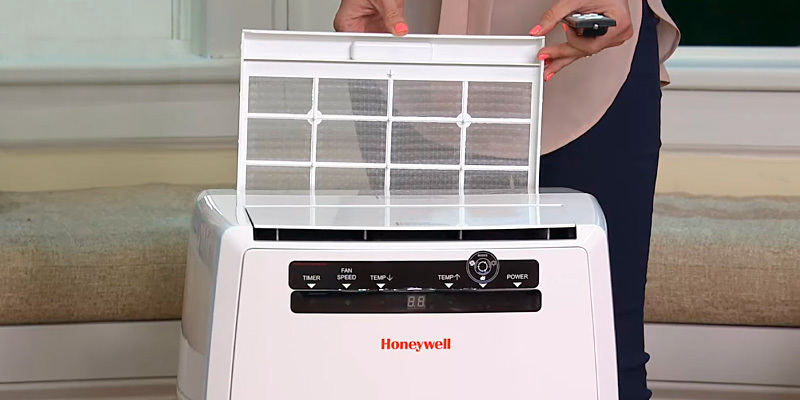 If you're in the market for a reliable, powerful, and easy-to-use AC system, this Honeywell Portable Air Conditioner can be a good fit. Besides, it is available in 3 color options so you can choose the one that suits your interior the best. This high-preforming portable air conditioner is characterized by high efficiency and modern design. 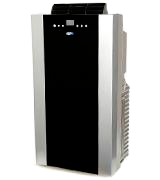 It is capable of quickly cooling up to 500 square feet with 14,000 BTU cooling capacity. 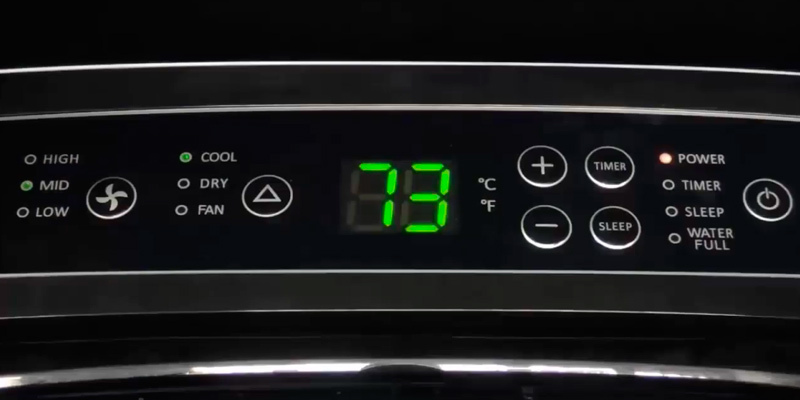 The temperature in the room can be adjusted in the range from 61° F to 89° F. Besides, this multifunctional appliance can be used as a dehumidifier to remove up to 101 pints of excess moisture per day. A powerful fan is incredibly performing and it provides the maximum air flow of 222 CFM. Furthermore, you can adjust the air circulation rate, which allows selecting the optimal operating temperature. This model is a fairly cost-effective appliance, consuming 1250 Watts with 11.2 EER. The Whynter Dual Hose portable air conditioner is fitted with multidirectional casters for smooth movement and easy transportation. An easy-to-install venting kit facilitates the process of adjusting a unit to the window. A 60-inch exhaust hose can be easily adjusted to the window for your convenience. Due to window slide bar fixtures, a unit fits in any standard windows up to 46 inches wide. Since this room portable air conditioner is rather heavy, it's better to use it permanently in one place. 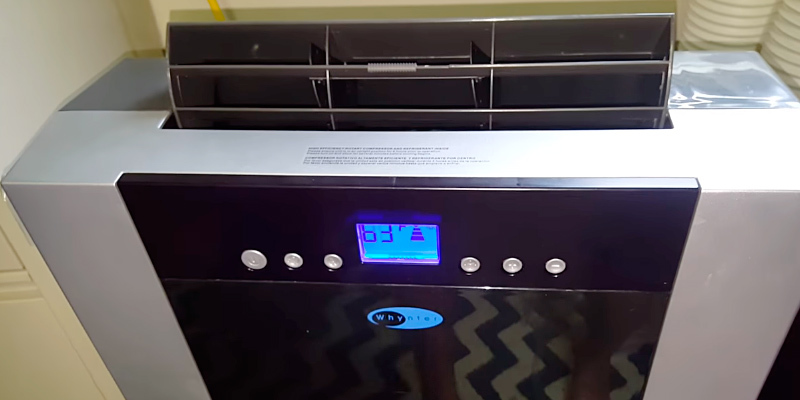 This model of a portable air conditioner features an LCD display, which shows the current indoor temperature, fan speeds, operation modes and timer settings. A remote control is included for your comfort. A 24-hour programmable timer can be set to automatically turn the unit on or off at any time you need. 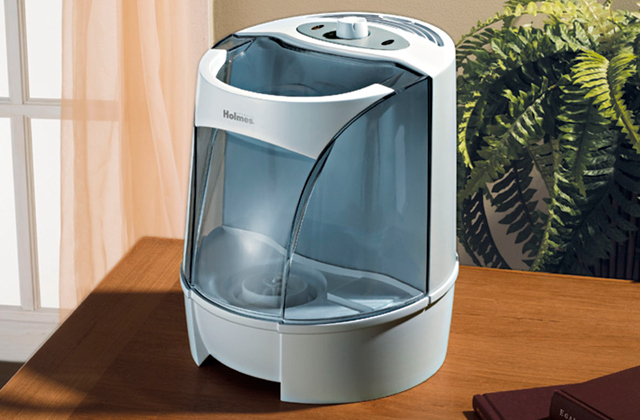 This unit is equipped with an auto drain technology that removes excess moisture without having to constantly drain water. When the water tank is full, an air compressor turns off. Besides, a washable pre-filter in combination with a carbon air filter perfectly purify the air. 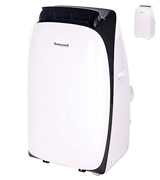 This Honeywell portable air conditioner has 10,000 BTU of cooling capacity, which is sufficient for effective cooling of spaces up to 350 sq. ft. 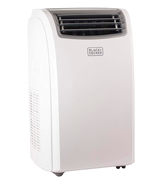 It is capable of both cooling and dehumidifying the environment by removing up to 68 pints of moisture per day. 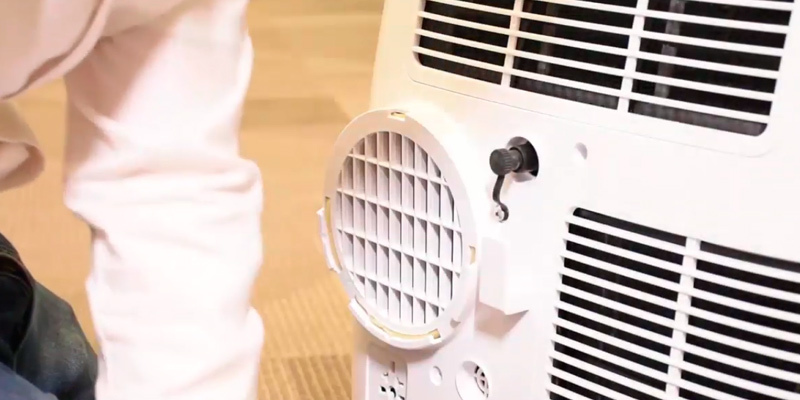 This portable air conditioner unit features a fan, which effectively cools and circulates the air in a room, generating up to 174 CFM of air flow. It operates at 3 speed levels: Low, Medium, and High. This appliance has a maximum power consumption of 900 Watts with 11.1 EER. The Honeywell MN10CESWW portable unit comes with a 47-inch extendable exhaust hose and an adjustable window bracket, which fits standard windows from 20 to 47.25 inches wide. The model has reliable caster wheels which provide mobility, smooth and effortless transportation of the unit from one room to another so that you can place your appliance anywhere you wish. Thus, if you are going to buy an air conditioner, mobility is an important feature which needs to be surely considered. 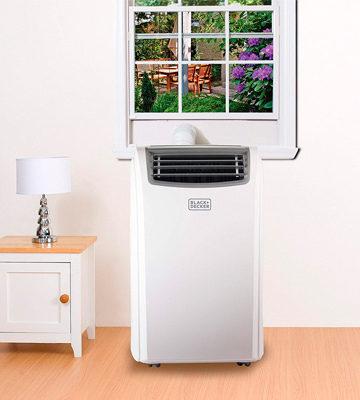 This home portable air conditioner unit features an auto-evaporation system that removes condensed water for more efficient cooling, providing continuous operation with no water to drain. Besides, the appliance has a washable pre-filter which cleans the air from dust and large particles. The unit comes with an LED control panel and a remote control. Also, there is a built-in 24-hour timer which can be set to automatically turn the unit on or off. For the price, this LG free-standing conditioner is a real catch! It's equipped with a 24-hour timer, and you can preset the time for the conditioner to turn on/off. The AC runs smoothly and quietly, so it won't disturb you even at night. Just make sure to leave some space around the fan. After a power cutoff, the air conditioner will turn on and automatically resume the operation. 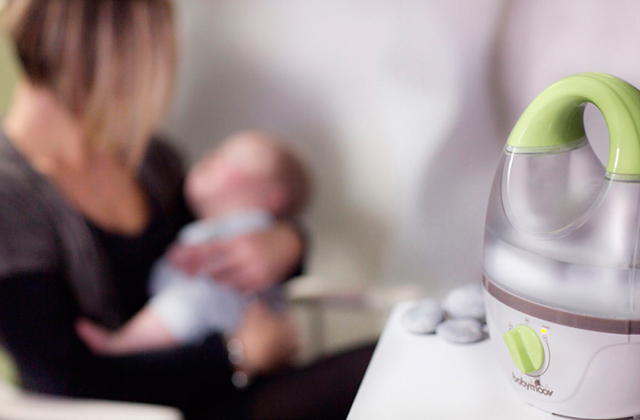 The device is also capable of dehumidifying air - it can remove up to 43.2 pints of the excess moisture per day. This very feature ensures that neither mold nor mildew will appear in your room. The conditioner is beautiful in its simplicity. It has a modern sleek design without all those extra frills, thus it will look great in any environment. It's manufactured from high-quality materials and will stand the test of time. The LP0817WSR portable AC features robust easy-roll casters and side carry handles allowing you to move the unit from room to room effortlessly. It's a great alternative for those who want to cool multiple rooms. So, you are free to use this conditioner in your living room during hot days and in your bedroom at nights. This one can really give you back countless nights of sound sleep. 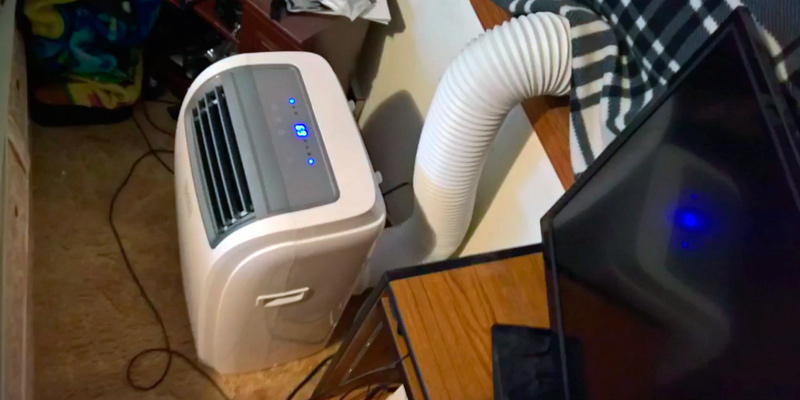 An excellent cheap portable air conditioner. 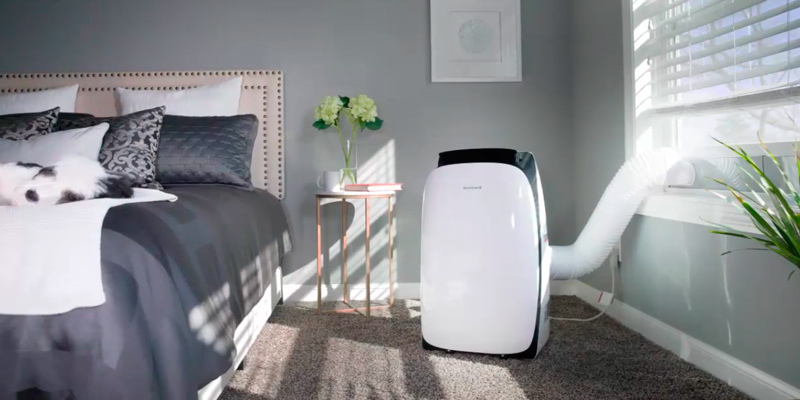 The performance of this AC is 8000 BTU, which is quite enough for cooling bedrooms, offices, and small living rooms (up to 200 square feet). At 27x13x17 inches, the appliance is really compact and can easily fit into tight corners. The AC unit is fitted with an easy-readable LED panel that allows you to change settings. Plus, the package also includes an LCD remote. 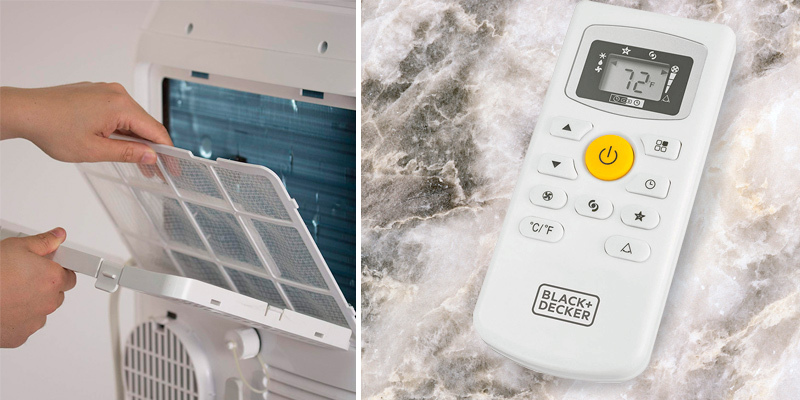 The Black & Decker BPACT14HWT is a real workhorse on the market of air conditioning units! 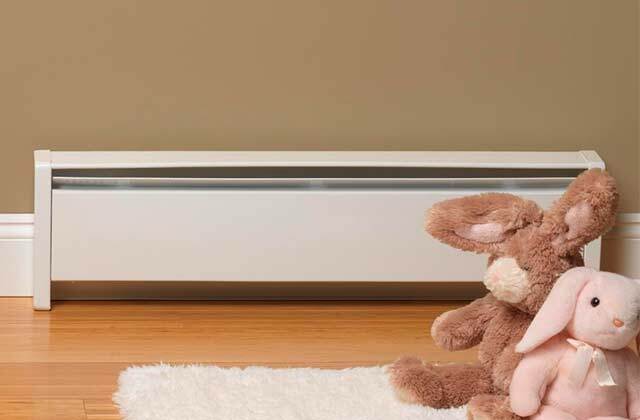 Being slightly bigger than a mini-fridge, it can help you kill heat in any bedroom, living room, college dorm room or even small apartment. It features super-strong fans that can cool any 350-400 sq. ft. space from stuffy 90 degrees F down to pleasant 70 degrees F in less than an hour. 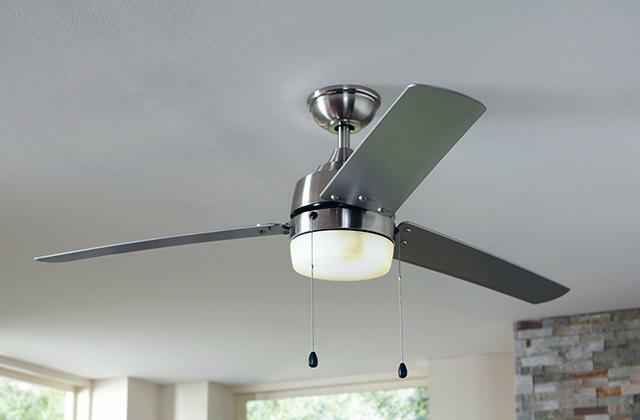 And after the unit reaches the set temperature, it shuts off automatically or operates in a fan-only mode. You can adjust louvers up or down to create a steady airflow for even temperature distribution. The fans blow fresh air approximately 10-15 feet away. 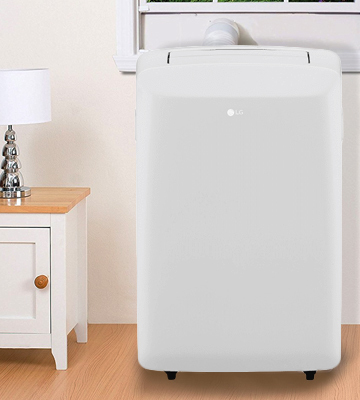 The major selling point of this portable room air conditioner is that it can double as a heater in a cool winter period. It can make 225 - 375 sq. 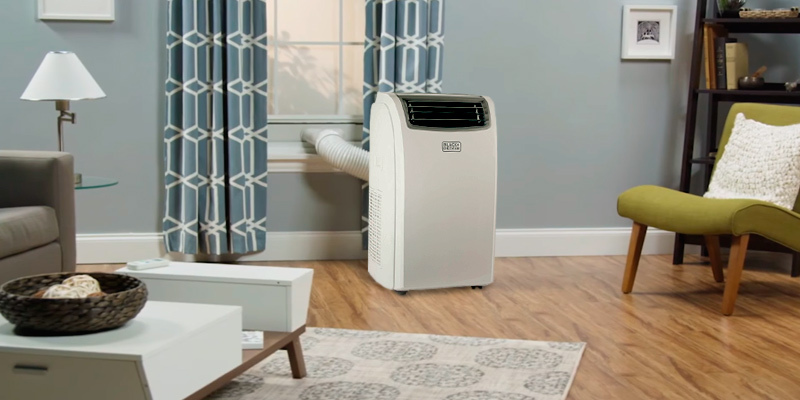 ft. rooms pleasantly warm when the temperature drops below 32 degrees F.
Overall, this versatile performer has cooling, heating, fan, and dehumidification functions. The dehumidification mode is very helpful during those muggy days. It's able to remove up to 160 pints of moisture per day. Also, this B&D unit boasts a fast-cool feature and an oscillating setting. Operating in the latter mode, it oscillates the air rather than blowing in one direction. The AC itself is nicely built. 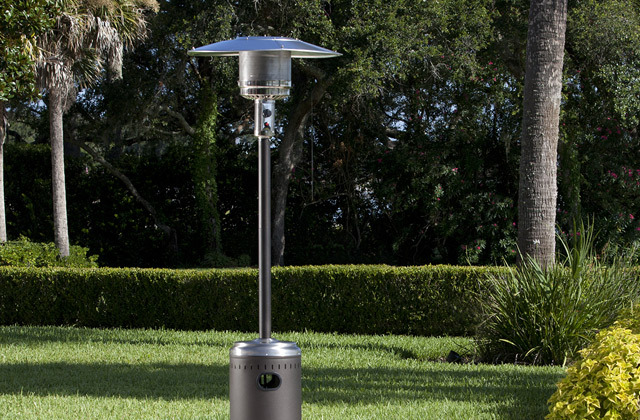 At 14,000 BTU, it's quite small and is perfect for those who want to save some space. Side carrying handles and 4 caster wheels make the unit easy to move around. However, they might not roll very well on thick carpets. We would like to note that this isn't a central air unit, so it'll definitely make some noise. If a fan only is running, it's pretty quiet. But things get a bit worse when the compressor kicks on, producing buzzing sound loud enough to down out a conversation. That said, very few people consider it a real disadvantage and many acknowledge that this sound doesn't bother them at all. Besides, some people even like it saying that it perfectly mixes with the background. So if absolute silence isn't what you're looking for, the BPACT14HWT might be your best choice. The unit has a handy control panel with a LED digital display. It shows you the ambient temperature, settings, and more. You can set the needed mode/temp manually or use a handy remote. It can help you access all the functions from anywhere in the room. Also, this B&D portable air conditioner features an automatic thermostat, 24-hour on/off timer, and a sleep mode. This portable air conditioning unit is supplied with a window installation kit and a complete manual guide for easy setup. 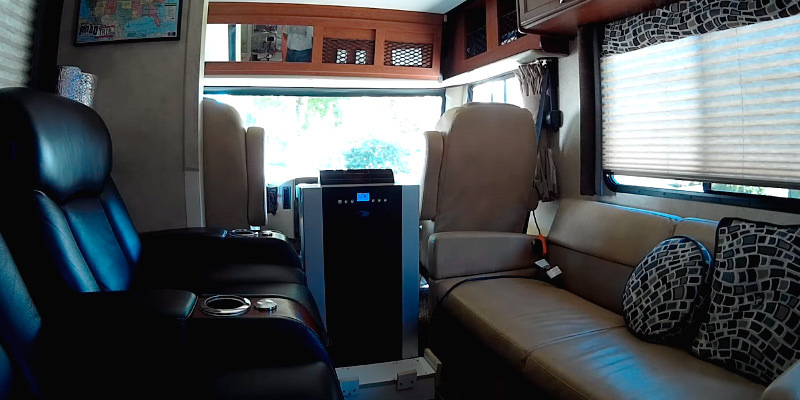 The installation set includes some foam window seal stuff, 4'11" exhaust hose, slide lock screw, the sliding kit (the piece with the vent, 2 extensions), connector for the slides, and some other essential things. Take note that the AC is compatible with double-hung or sliding windows only. All things considered, this is one of the most effective coolers on the market which can double as a heater during cold winter months. If versatility and strong performance are the things you cherish the most, the Black & Decker BPACT14HWT is a good fit. 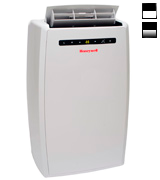 Honeywell is a reputable brand that produces AC units that are stylish, powerful, dependable, and affordable. And the Contempo HL09CESWK combines all those feature that the company is praised for. With 10000 BTU, it can quickly cool down rooms from 350 to 450 sq. ft. It starts putting out cold air just within about 10-15 seconds after switching on, and in half an hour, you can expect that the temperature will drop down by around 15 degrees F. Automatic vertical wind motion distributes cool air evenly and swiftly. Yet, this powerful machine works surprisingly quiet. Fitted with a dual motor technology, it produces a bit of a whirring noise (from 49 to 52 decibels) at the highest setting. That equals an average conversation between two people, so you'll hardly notice it when you turn on your TV. 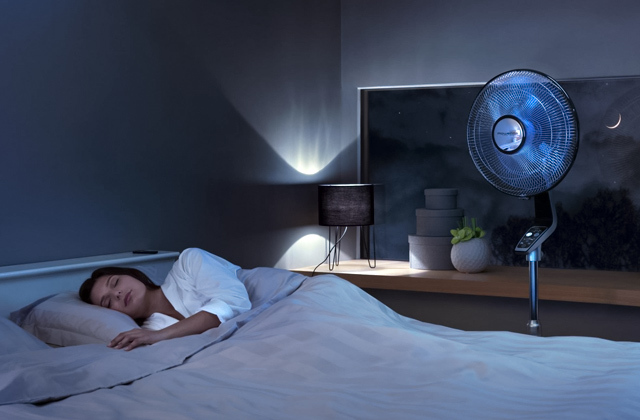 In the fan or sleep mode, the unit works almost silently, delivering no sudden disturbances at night. All the settings (3 fan speeds, sleep mode, 24-hour energy saving timer) are easily controlled via the remote. 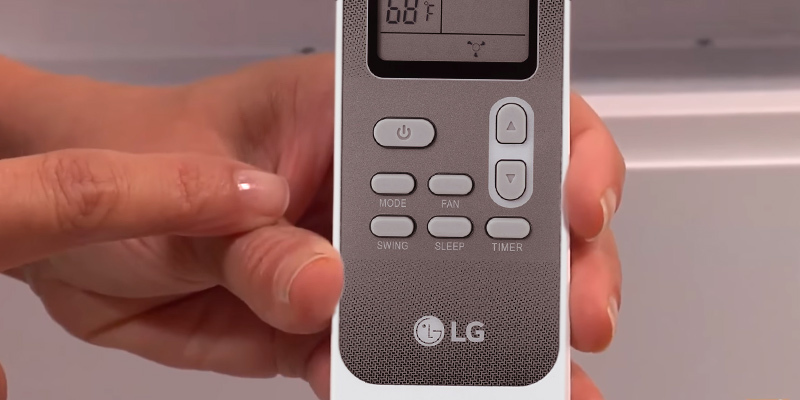 The full-function remote has a digital display for simple and precise room climate control. If you want to save some electricity, it allows you to set a conditioner in the Energy Saving Sleep Mode. This is a 10-hour program that automatically increases the temperature at fixed intervals and then reduces it gradually near the end of the cycle. This mode can help you save electricity when you're least active. The Honeywell Contempo HL09CESWK is really built to last. For starters, it's designed with thermal overload protection on the compressor and motor that guarantees peace of mind for you and your family. 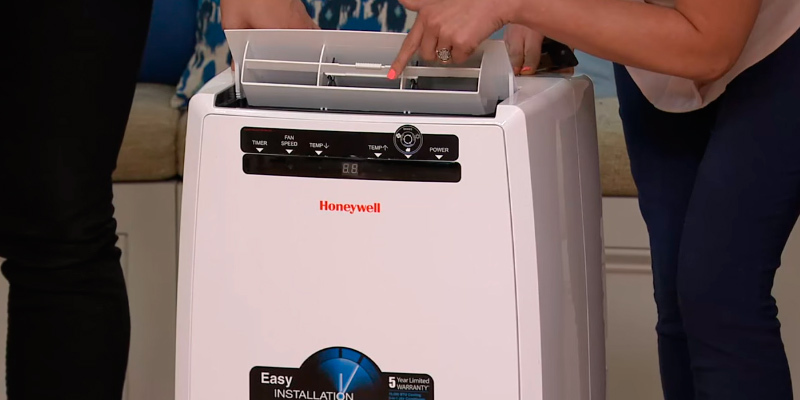 Also, the unit is featured with a dual-filtration system that protects and extends the life of the AC. 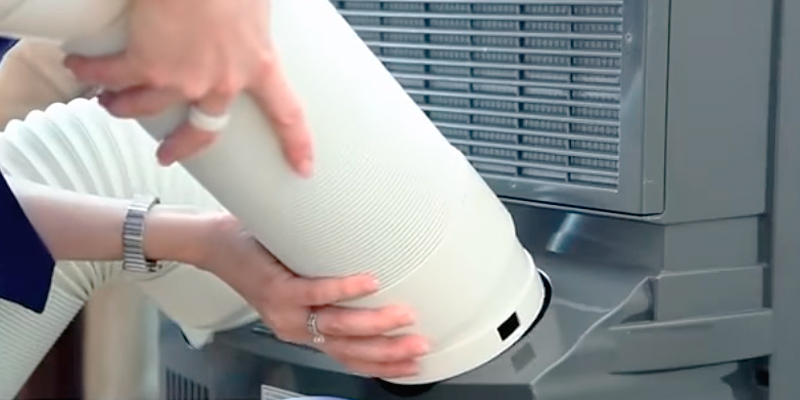 The filters effectively trap dust, pet dander, and hair, preventing debris from entering the unit. This way, you can expect not only the long lifespan of the device but also healthy microclimate in your room. Filters drastically reduce impurities in the air. Besides, they are removable and can be easily cleaned under a faucet. The AC comes supplied with a full window kit for quick installation on vertical and horizontal windows (maximum hose length is 4 feet). The installation kit is pre-assembled, so you'll need only a couple of minutes to put everything together. After that, you should move the AC to your preferred room, set up the window kit, and switch on the AC. For portability purposes, the unit has smooth-gliding caster wheels, and the window vent can be quickly removed when the unit is not in use. 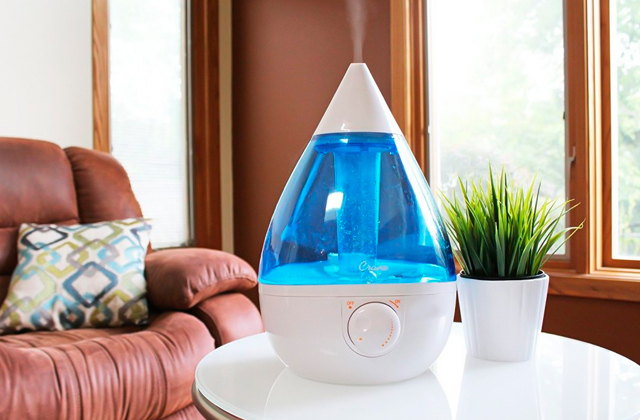 Another thing that contributes to the ease of use is the Stress-free auto evaporation system. If used as a dehumidifier, it can remove up to 80 pints a day with a continuous dual-drainage option. 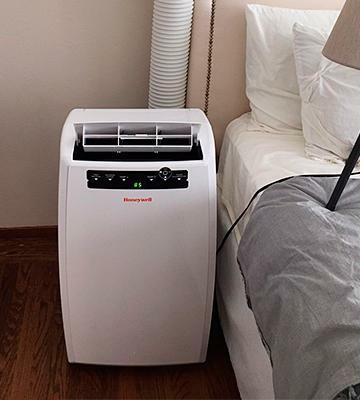 So, if you're in the market for a reliable, powerful, and easy-to-use AC system, the Honeywell portable room air conditioner is a good fit. Nowadays, an air conditioner is a widespread modern appliance, which is used to survive during hot summer days. However, people who live in rented apartments cannot afford to install an air conditioner. Though there are people who live in private houses, but they simply don't want to spoil external building aesthetics with bulky outdoor units. The only way out is to buy a portable air conditioner which is designed for effective cooling of the premises where it's impossible to install other types of air conditioning systems. These portable units can be used anywhere in your house. For instance, you can cool your living room during the daytime, and then you can easily move the appliance to cool your bedroom at night. Such air conditioning units feature an easy-to-install window venting kit. You just need to adjust a vent pipe to the window and connect it to the mains. Even housewives will easily cope with this task. A wide range of available models allows you to choose an air conditioner that suits your needs best. If you want to install a stationary air conditioner to cool only one room in your house, then take a close look at split air conditioners or window air conditioners with a window slide bar that fits in standard windows. When you decide to purchase an air conditioner, performance is one of the most important features that need to be considered. 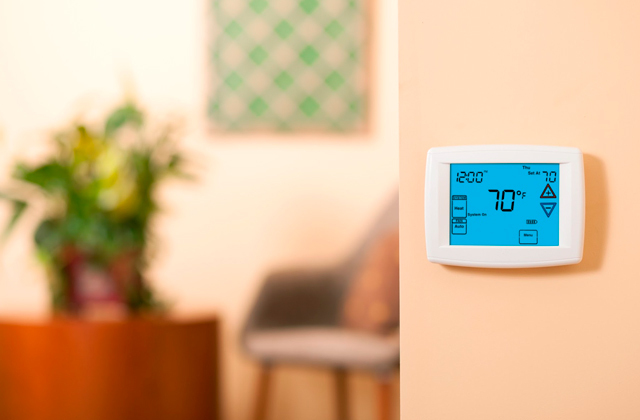 It goes without saying that performance is a key factor in creating a proper indoor climate. This primarily depends on 3 essential functions: cooling capacity, ventilation, and dehumidification. The cooling capacity determines how much and how fast a unit can cool a room. It is measured in BTU (British thermal unit), where BTU is the amount of heat required to raise the temperature of one pound of water by one degree Fahrenheit. 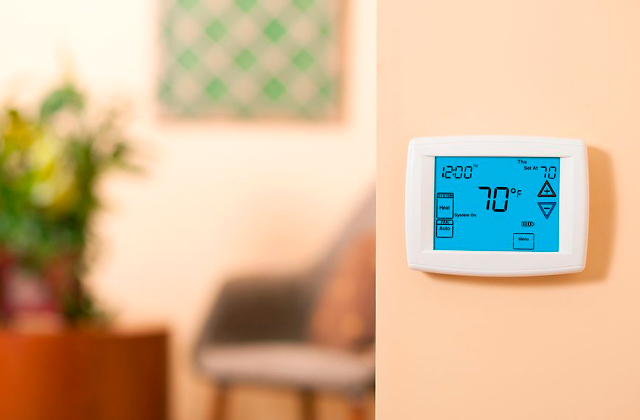 When used in relation to an air conditioner, BTU means the cooling capacity of one pound of water by one degree Fahrenheit. For example, a model with a cooling capacity of 10.000 BTU can efficiently cool an area of 350 square feet. When it comes to the heating capacity, it is directly proportional to the cooling capacity. The ventilation is used to circulate and cool the air. The air flow is measured in cubic feet per minute (CFM). 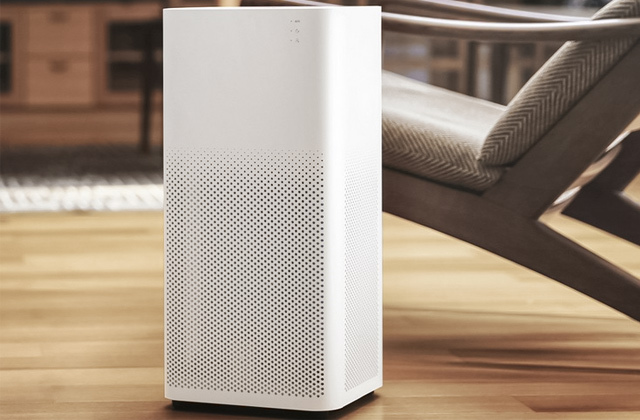 For example, in a room with an area of 350 square feet and a 10-foot ceiling height, an air conditioner with the air flow of 200 CFM can force the total air volume through the system within 18 minutes. The higher the CFM is, the faster the air is cooled or heated in the room. 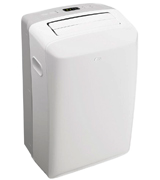 The dehumidifier helps reduce indoor humidity to the desired level. It is measured in pints of moisture accumulated for a specific period of time, normally during a day. If an air conditioner is used in a humid climate, it is better to choose a model with dehumidifying capacity of more than 90 pints per day. The power consumption is another important feature. Energy efficiency of the unit is determined by performance-to-consumption ratio. The higher this ratio is, the more efficient an air conditioner is. The most energy efficient units have 10 EER value and higher. Since air conditioners are portable devices, their mobility is one more essential feature that should be taken into account. Primarily, you should decide whether you will use the device to cool a single room or multiple ones. If you plan to use an air conditioner as a stationary unit, then it's worth paying attention to the window kit and the vent pipes length. It should be taken into consideration that the longer the pipe is, the easier it is to place a unit. On the contrary, the shorter the pipe is, the less heat will come to the room from the outside. If you constantly move your device from one room to another, you should consider its weight, size, wheels and side carry handles for easy transportation. The usability includes an automatic drain system, a remote control for convenient use, a programmable 24-hour timer to set on/off time, and many other extra features. 1. Kristen Hicks The Ultimate Guide to Buying a Portable Air Conditioner, CompactAppliance. July 7, 2016. 2. 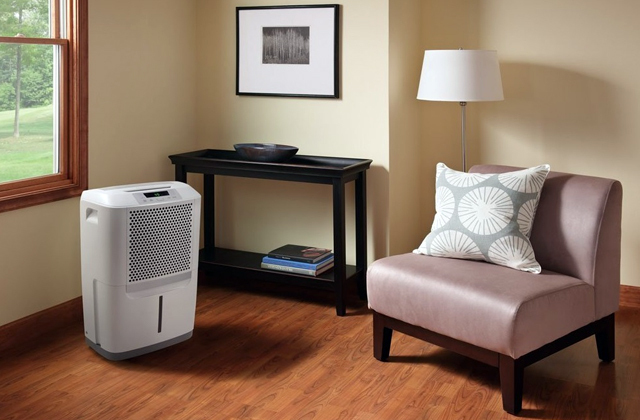 5 Things to Consider When Buying a Portable Air Conditioner, Sylvane. 3. Portable Air Conditioner Buying Guide, Sylvane. 4. Andrew Moseman I Bought a Portable Air Conditioner. Should You? Popular Mechanics. May 31, 2016. 5. 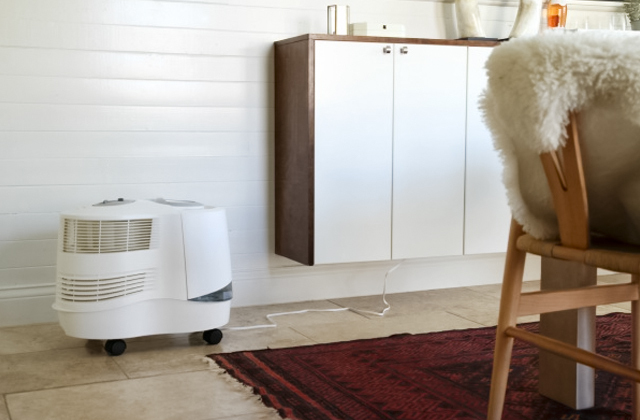 Carl Laron Portable Air Conditioner Buying Guide, ConsumerSearch. June 8, 2017.